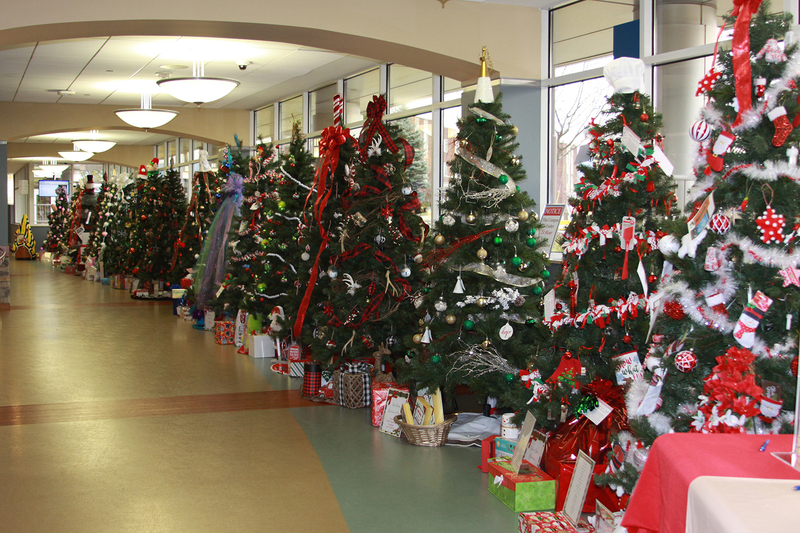 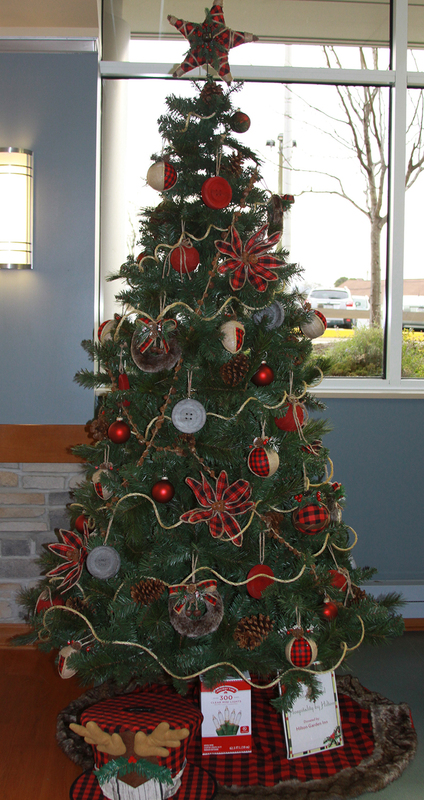 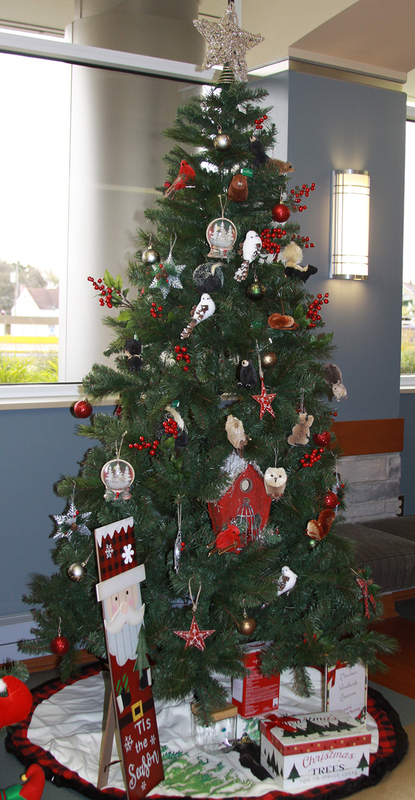 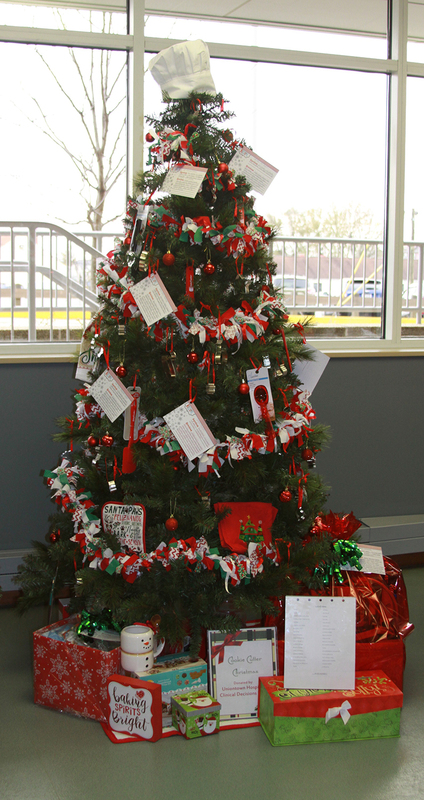 The Festival of Trees always adds a festive touch to the main corridor to signal the coming holiday season. 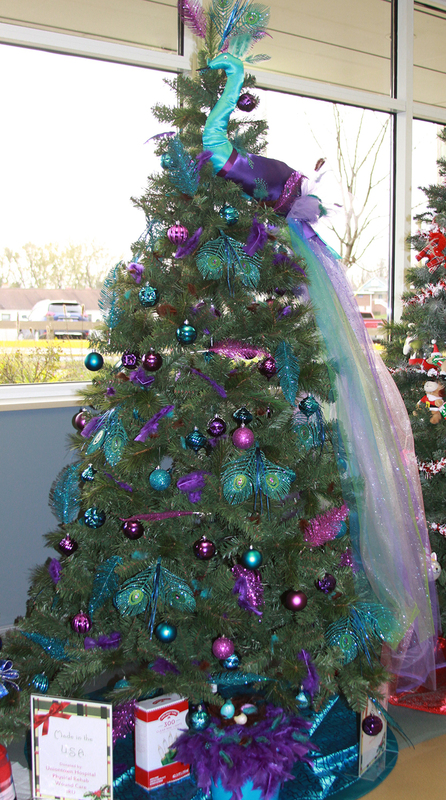 This year is no exception! 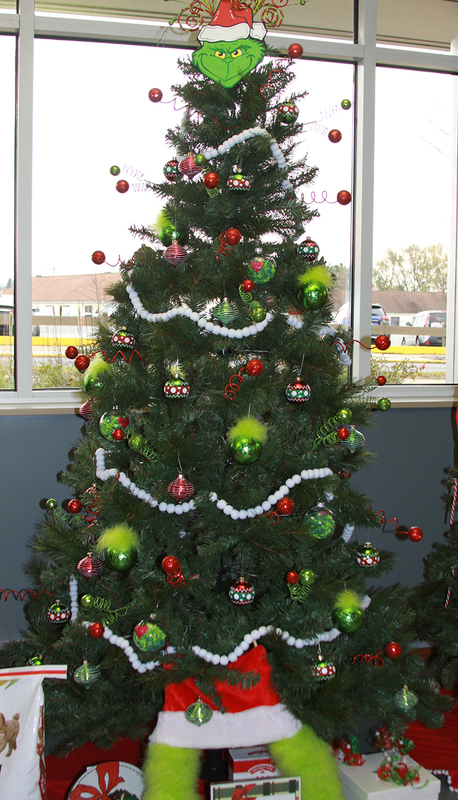 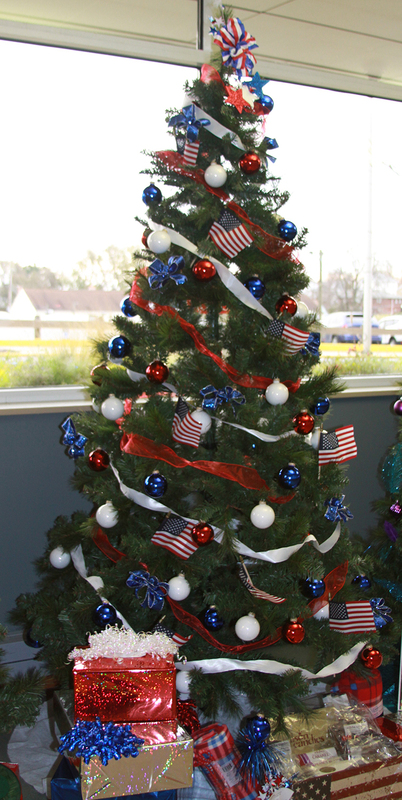 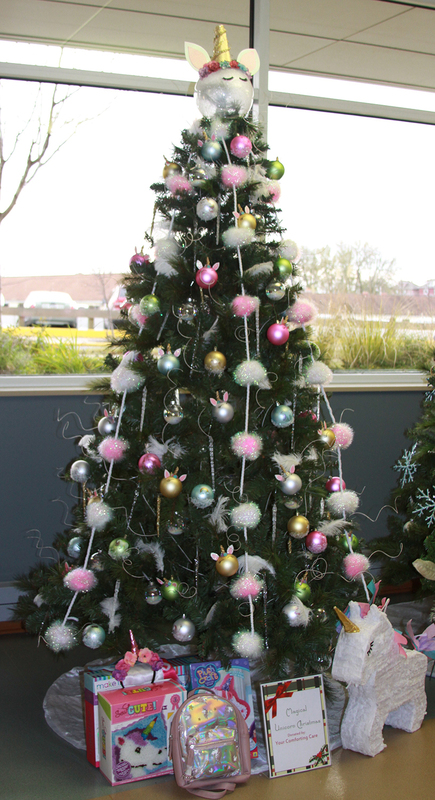 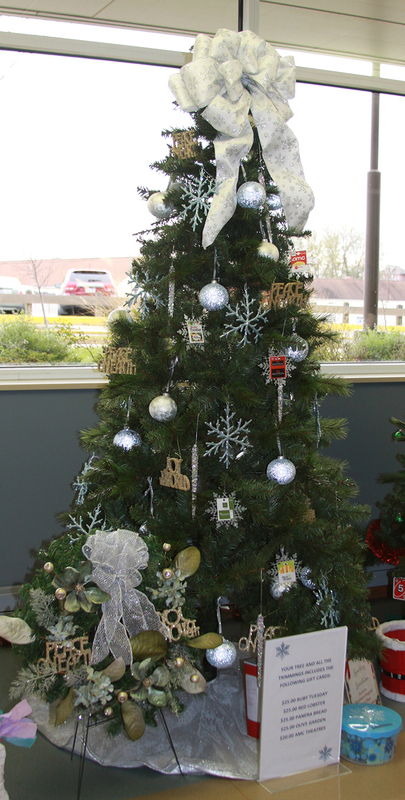 The trees are beautifully decorated in a variety of themes. 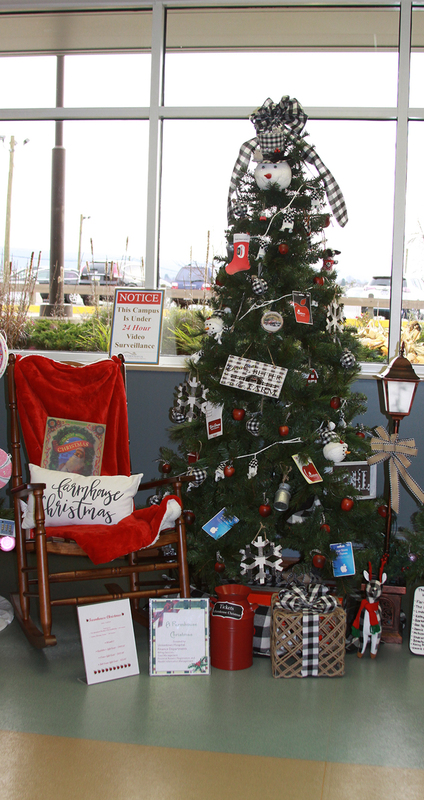 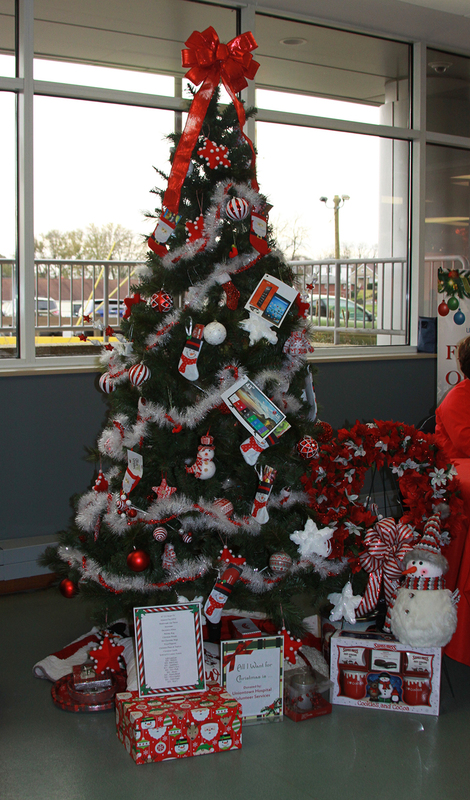 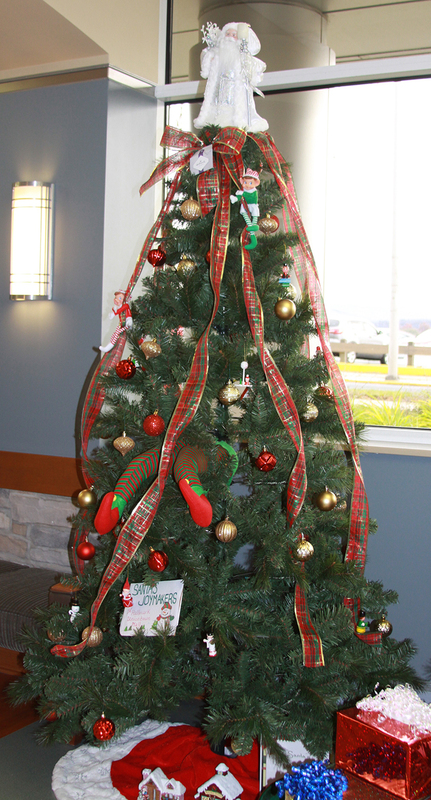 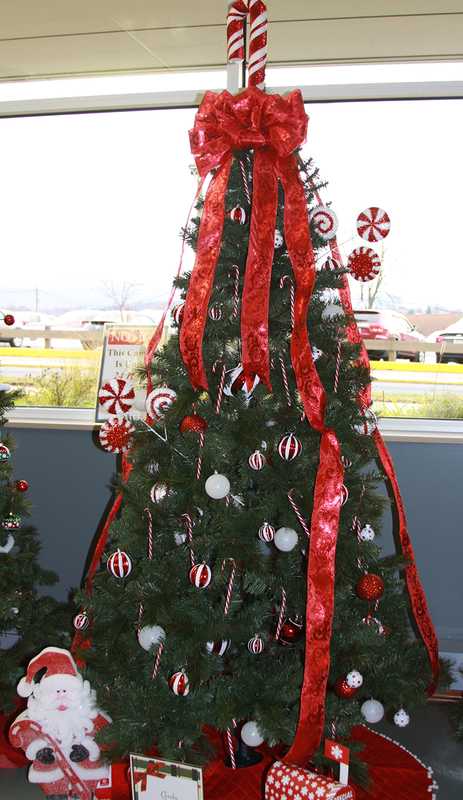 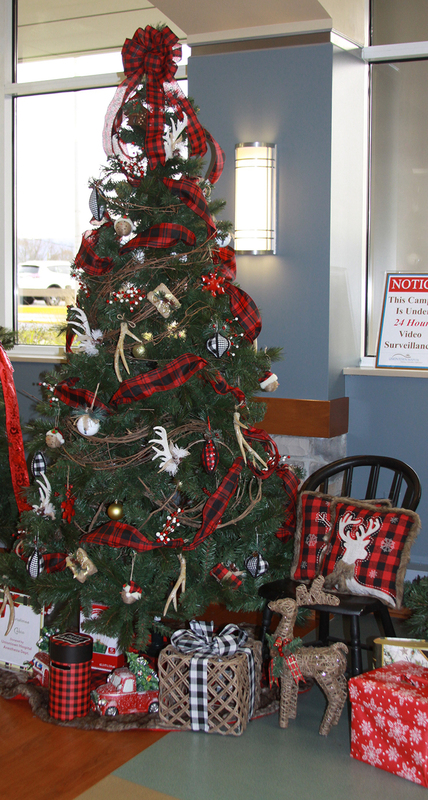 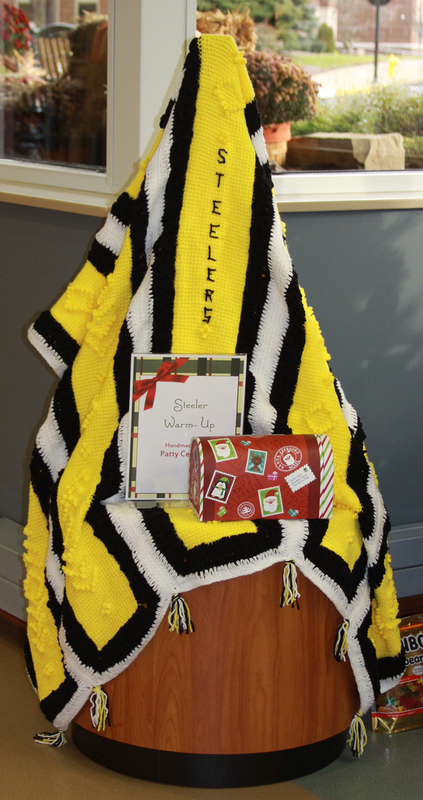 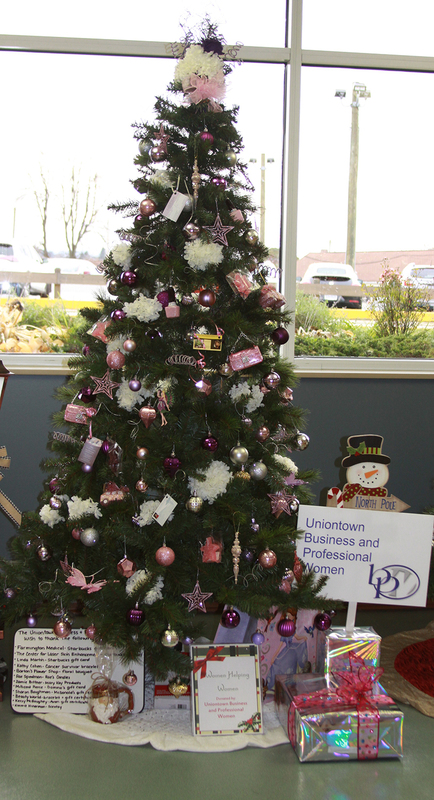 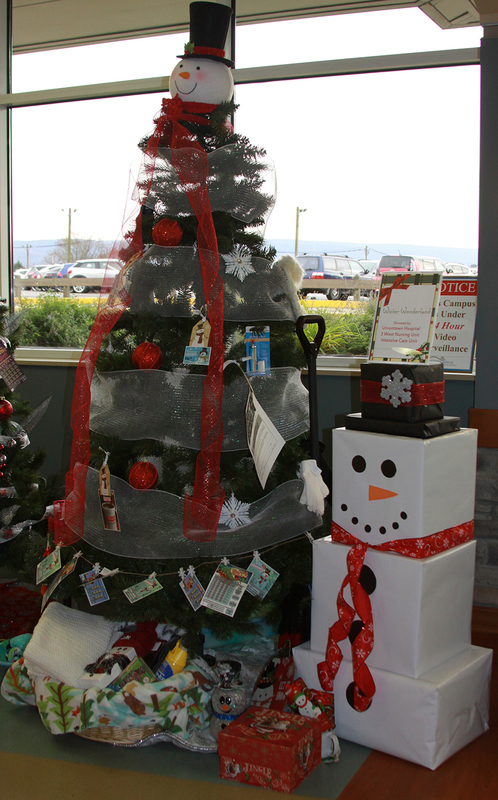 Tickets for a chance to win a tree and ALL the items on, under and beside it will be on sale through December 5th at 12:00 p.m.
All proceeds from this event benefit the UHELP Scholarship fund.